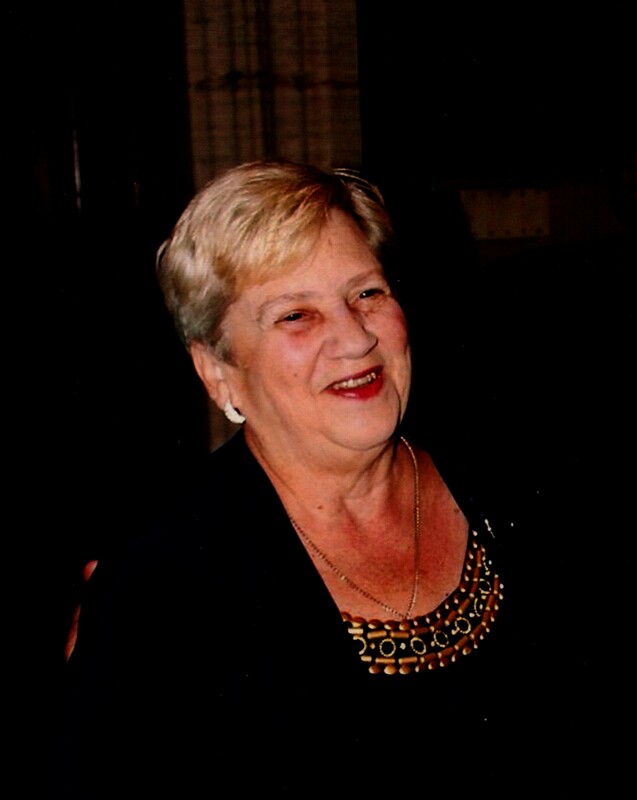 JoAnne Sherman, West Mountain section of Scranton, passed away peacefully early Saturday morning at the Jewish Home of Eastern Pennsylvania with her loving husband by her side. She was the wife of Carl R. Sherman. The couple had been married for 55 years. Born 1944 in Scranton, she was the daughter of Lawrence and Dutchum Bell Macciocco and was a 1961 graduate of West Scranton High School. She was a longtime bowler, a member of the Order of the Eastern Star as well as the Ladies Auxiliary of the Keystone Consistory. JoAnne was a kind and gentle woman. She was a wonderful wife, mother, grandmother aunt, and sister. She will be deeply missed by those who were blessed to have known her. The family would like to express their deepest gratitude and appreciation to the Jewish Home and Hospice of the Sacred Heart for all the loving care and compassion they showed to JoAnne during her time in their care. Also surviving are daughters Terri Wert and husband Dave of Plains Twp and Cindy Bartels and husband William of West Mountain; a son Rich and his wife Michelle of West Mountain; a sister Lee Schuster and her husband Robert of Scranton; her beloved granddaughter Molly Sherman; a sister in law Anne Macciocco of Lancaster; nieces and nephews. She was preceded in death by her brother Lawrence “Butch” Macciocco. Funeral services will be held Wednesday at 10am in the Vanston and James Funeral Home 1401 Ash St Scranton officiated by Rev. Linda Eckersley. Friends may call Tuesday from 4-7pm. In lieu of flowers the family encourages and requests memorial contributions be made to the Jewish Home of Eastern Pennsylvania 1101 Vine St. Scranton, PA 18510 or to the Hospice of the Sacred Heart 600 Baltimore Dr. Wilkes-Barre, PA 18702. I was a friend of Butchs. My sincere sympathies to Rich,Michelle and Molly and family for your loss . Thoughts and Prayers .